For two decades, it went untouched. But the game always finds a way. 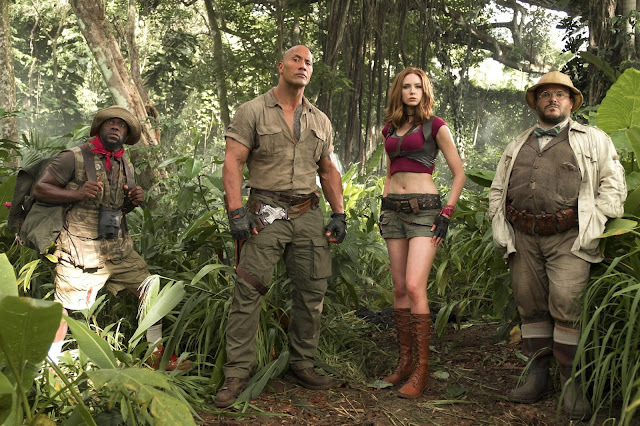 Watch the new international trailer of Columbia Pictures' action-adventure Jumanji: Welcome to the Jungle now here.